Here’s the cover of the first book in my forthcoming Neo-Noir vampire series. 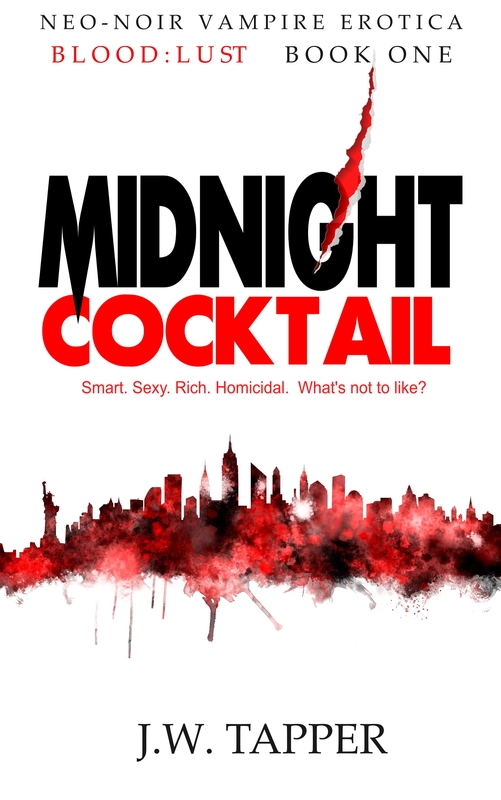 The title is Midnight Cocktail, which you probably already spotted. Click on the cover image to see the full size hi-res image. Click THIS LINK to go to the book’s page on this site. This entry was posted in Blog and tagged blood:lust, midnight cocktail, vampire erotica by johnt321. Bookmark the permalink.